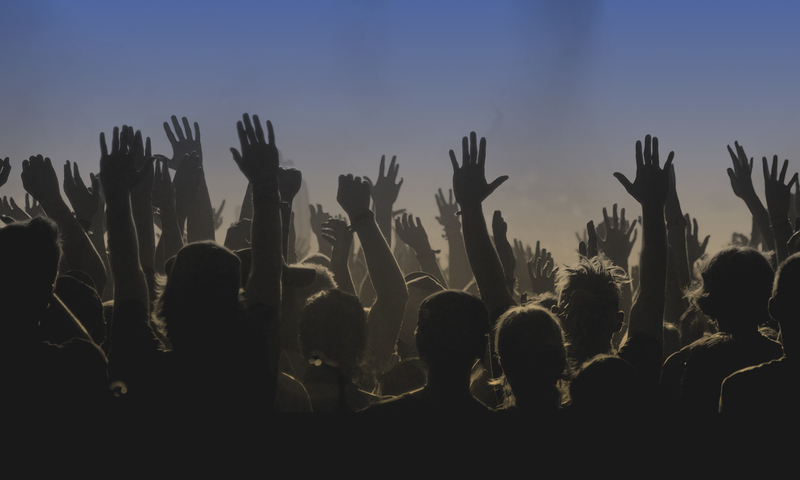 Music unifies us when we need unification the most. It gives people a reason to put differences aside and come together. In 1994, Sevendust first forged a familial tie amongst each other that translated into one of the most diehard audiences in the game. To this day, the connection between fans and the GRAMMY® Award-nominated, gold-certified hard rock outfit only grows stronger. For their twelfth full-length and first release for Rise Records, All I See Is War, the quintet—Lajon Witherspoon [lead vocals], Clint Lowery [lead guitar, backing vocals], John Connolly [rhythm guitar, backing vocals], Vince Hornsby [bass], and Morgan Rose [drums]—did the best thing they could possibly do to combat all of the division in the streets and on social media. That’s exactly what these five musicians do every time they get in the studio or on stage. 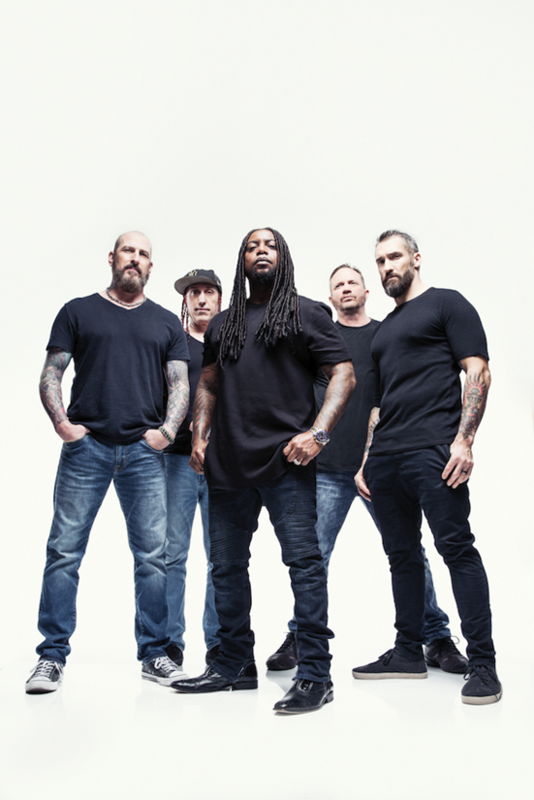 A trifecta of now-classic gold albums—Sevendust , Home , and Animosity — ignited their journey. Known as an equally intense and unforgettable live force, they’ve consistently packed houses around the world and decimated stages everywhere from Rock on the Range and Woodstock to OZZfest and Shiprocked! 2015’s Kill The Flaw represented a high watermark. Bowing at #13 on the Billboard Top 200, it scored their highest debut on the respective chart since 2010 and marked their fifth consecutive Top 10 on the Top Rock Albums Chart and third straight Top 3 on the Hard Rock Albums Chart. Most impressively, the lead single “Thank You” garnered a nomination in the category of “Best Metal Performance” at the 2016 GRAMMY® Awards, a career first. At the top of 2017, the boys discussed what would become their next offering. Instead of diving right in, they took advantage of an eight-month writing process, which proved to be a breath of fresh air. After sessions in their native Atlanta and at Lowery’s spot in St. Louis, the group headed down to Orlando in order to record at Studio Barbarosa with Michael “Elvis” Baskette [Alter Bridge, Trivium, Slash]. Over the years, they maintained a friendship with the producer amplified by the praises of longtime comrades Alter Bridge and Connolly whose Projected utilized his mixing talents on their debut. However, this would be Sevendust’s first time working with him. They introduce All See Is War with the opener and first single “Dirty.” Pummeling drums and driving distortion underscore a soulful proclamation from Witherspoon as he croons, “I’m no stranger to this thing called war.” The guitars crescendo into an expansive refrain that immediately imprints itself before a hummable solo. The neck-snapping guttural groove of “Andromeda” gives way to another unshakable chant. Slyly nodding to Lowery’s love for Stranger Things, “Not Original” thrives on airy, cinematic guitars that unfurl into one of Witherspoon’s bluesiest and boldest performances. In the end, that’s what the music of Sevendust does. It empowers listeners, lifts them up, and lets them know they’re part of the family. “This band means family to me,” Witherspoon leaves off. “I wake up and can’t believe this is what I do for a living. I still feel like that 20-year-old kid who signed a record deal a zillion years ago. Sevendust is also home. Even though we’ve been doing this forever, it feels like the beginning.